Most car owners have two main responsibilities: your car’s monthly instalments for a spotless credit record and have fuel in the tank to keep on moving. But many people forget the other responsibilities that comes with owning and driving a car which can also impact the owner’s budget. Service Savings: Regular services which are usually every 12 months or 15000 – 20000 kilometres can be expensive, set aside a small monthly amount of about R300 – R400 this should be enough for a normal service and can lessen the burden if extra costs are incurred. 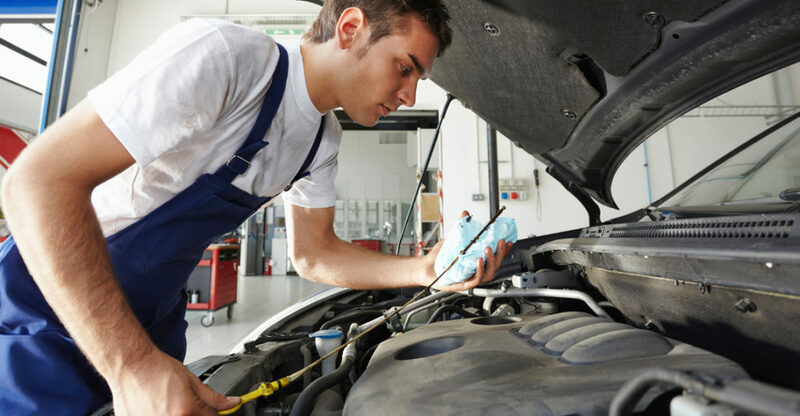 Maintenance on any car does cost money but the car will be more reliable and less likely to break down if serviced regularly and a full-service history increases the value of the car. Upon trading your car in you will be offered more and you will have to borrow less for your next vehicle loan. Keep your license up to date: You must get your car’s license renewed annually to legally be on the road and these fees are paid directly to the licencing department of the province you reside in. As this is an annual expense with the cost increasing annually, it is best to keep some cash aside. Fees range from R200 to R1000, so saving R100 a month can lessen the annual licensing burden. Forgetting to renew your license will give you a bad reputation with the licensing department and fines will be applicable. Do the right thing and renew your vehicle license annually. Shine and save: A car wash might not seem like much but keeping your car’s paint looking fresh and scratch free has a lot of benefits. Keeping the interior and exterior of your car in pristine condition and putting in just that little bit of extra effort can make a big difference when selling or trading in as people will be more than happy to buy a well looked after car. Tyre check: Somewhere along the drive your tyre’s will have to be replaced and, depending on the model of the car and your driving habits, this can be expensive. If you save monthly for this type of expense, it won’t come as too much of a shock when you receive the bill which can be horrific. Make sure to regularly inspect your wheels and tyres by looking at the wear and tear of the thread and if they are inflated properly to make sure that you stay mobile. Regularly swapping your tyres from front to rear and left to right can also extend their lifetime. If you follow the above steps and have good driving habits, then you can save quite a sizeable amount on your tyres.